Toyota Corolla GLI Manual 2018 was manufactured in Pakistan by the Indus Motor Company.Corolla GLI 2018 new model is met with great demand by the consumers. 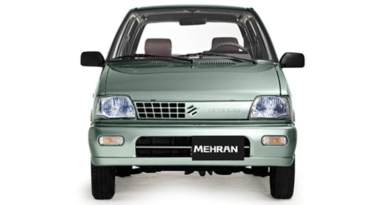 The most well-known model among its competitor and even best among Toyota models in Pakistan. Corolla is one of the cars which are met with great demand and people actually wait anxiously for its models. 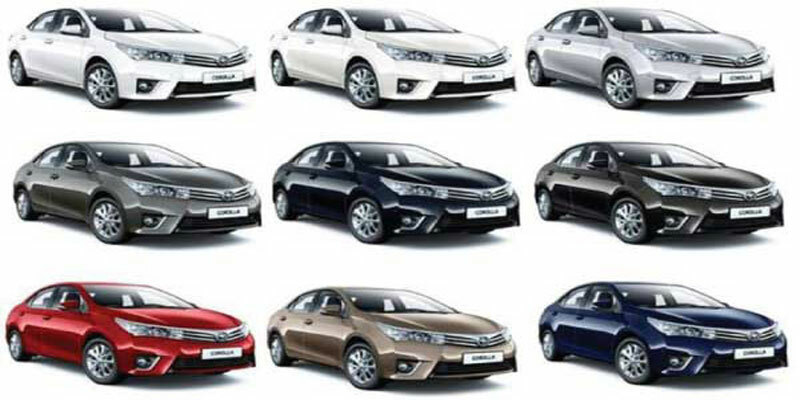 Toyota Corolla 2018 is accessible in 4 variants Toyota Corolla XLi, Toyota Corolla GLi, Toyota Corolla GLi Automatic, Toyota Corolla 1.6 and Toyota Corolla Altis 1.8. Toyota Corolla 2018 cost in Pakistan range from Rs. 1,894,000 To 2,664,000. GLI new model 2018 price in Pakistan is certainly less than other variants. Since Corolla GLI manual 2018 aims to deliver little more than basic yet not a luxury. GLI 2018 model price in Pakistan is PKR.1,949,000 for the manual model. On the other hand, Toyota Corolla GLI price in Pakistan is PKR.2,024,000 for automatic variant. Comparing with its competitors in the market, Corolla GLI manual 2018 price in Pakistan is kept quite in check. Neither the price is too high in comparison to competitor nor too low,Corolla GLI manual 2018 certainly has competitor pricing. On the other hand, 2018 Toyota Corolla release date in Pakistan is no surprise. The cars have been spotted on the roads for a while now and getting hands on one is not difficult at all. Moreover, Corolla GLI is even available in the market for resale. Corolla GLI specifications and features are advanced and in check with technology. Aside from being a modern car which is spacious and luxurious, the remote key option is icing on the cake. Just like Honda, one can unlock the car from distance and has power locking options. Adding on, power window options remain valid in Toyota Corolla 2018 GLI. Toyota GLI 2018 in Pakistan comes with seat belt options both in front and for back passengers. The air back options exist for both the passengers in front provided the seat belts are intact. Toyota Corolla GLI 2018 in Pakistan full fills all the basic requirements for its customers. The power windows, a.c. options and fine interior makes the car stand apart. Furthermore, Toyota Corolla GLI other specifications include armrest and cup holders, making every moment in the car worthwhile. Power windows, soft-touch padding, and multiple information displays make the car comfort ride. 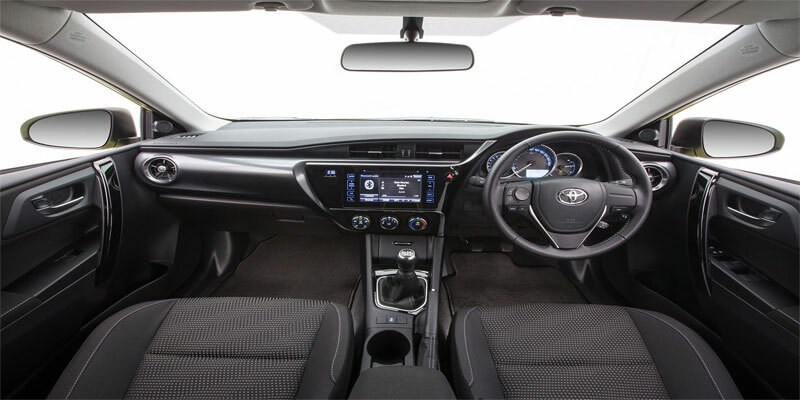 However, Toyota Corolla GLI specification does not include navigation options. Corolla GLI colors are also quite a few. 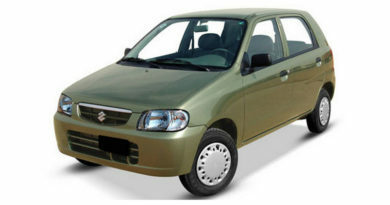 Indus Motor Company has launched the car in various color options. 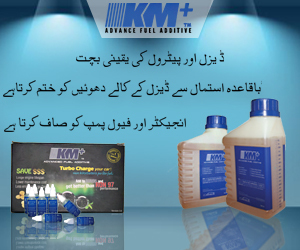 It is available in white, attitude black, silver metallic, grey graphite, strong blue and bronze mica. Corolla GLI exterior highlights a shiny body, more in check with modern-day requirements. The front of Corolla GLI has sleek, clear halogen headlights. The fancy looking, exaggerated front grills with chrome coating and a trapezium air consumption. The backside of Corolla GLI has a new design as well. The car has smooth, sharp and bright taillights. All variants of the Corolla 2018 are indeed attractive.Corolla GLI has attractive features which makes it distinguishable from its competitors. 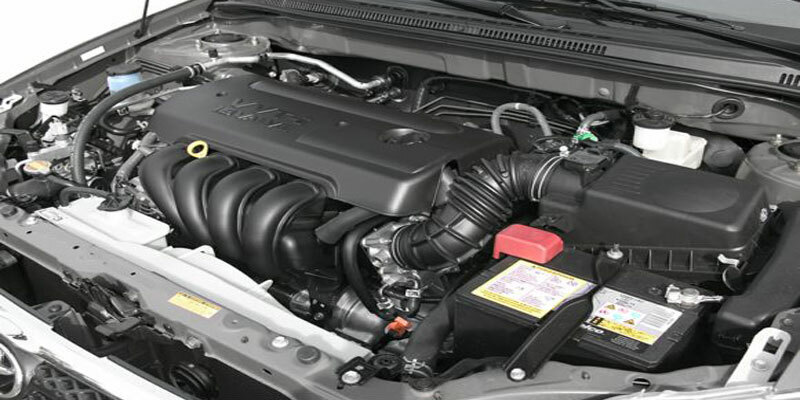 Moreover, Corolla GLI is available in 1.3 Liter option. The engine of the car is DOHC 16 Valve, VVT-I 85bhp@6000RPM. Corolla GLI can easily offer decent mileage. 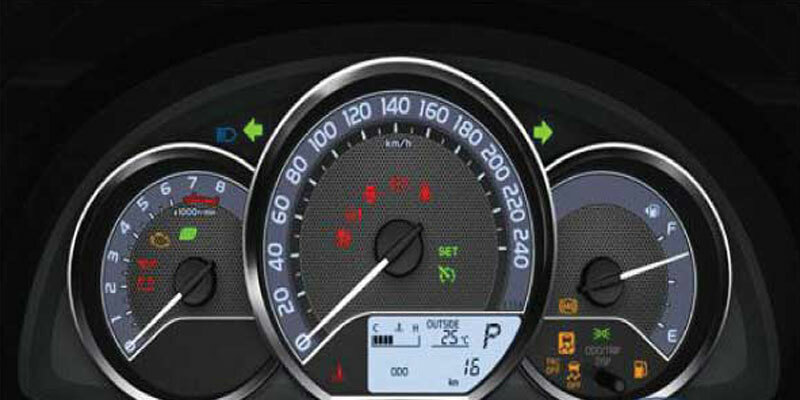 Corolla GLI mileage is between 12kmpl to 16kmpl making it good to drive in the city. 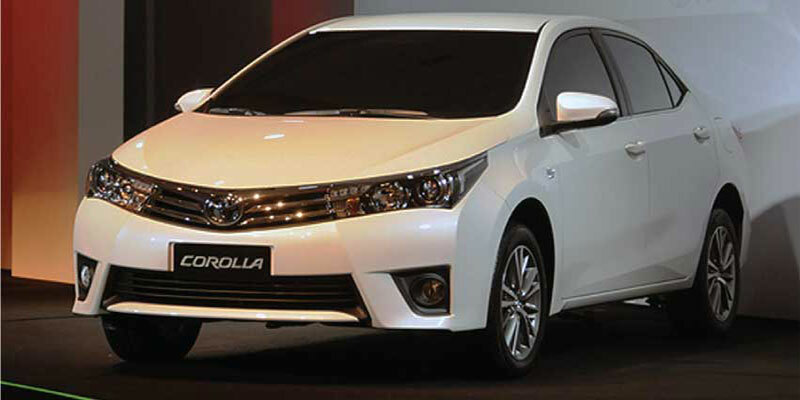 Corolla GLI manual is available in 5-speed transmission. Furthermore, the top speed of Corolla GLI is good enough.Corolla GLI top speed is around 180km/h. The competitors of Corolla GLI can be none other than Honda Civic 2018, Honda City Aspire. 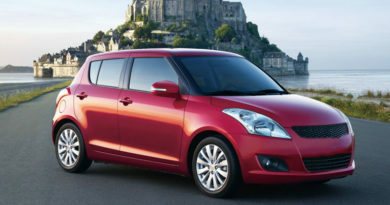 Also, Suzuki Liana and Toyota Prius can be considered as indirect competitors of Corolla GLI. By no surprise, Corolla GLI is a flawless beauty designed for the upper middle class. The audience which looks for more than something stylish yet want to keep cost in check. 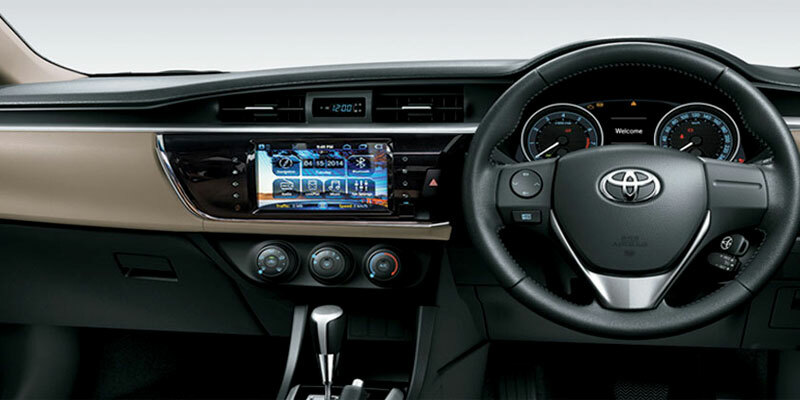 Corolla Gli is a perfect combination of comfort, lavishness, and style. Bringing you one of the best cars for your entire family. The new 2017 model has number of features of its past variant. However, it has additionally brought some charming changes. Adding variety and unique features to the exterior along with few extravagance highlights. Making Corolla GLI stand out and a prominent vehicle. Corolla GLi will keep you totally indulged when you take a ride in it. The Toyota Corolla Gli cost appears to be very sensible for all the features and specifications. Offering true value for money. 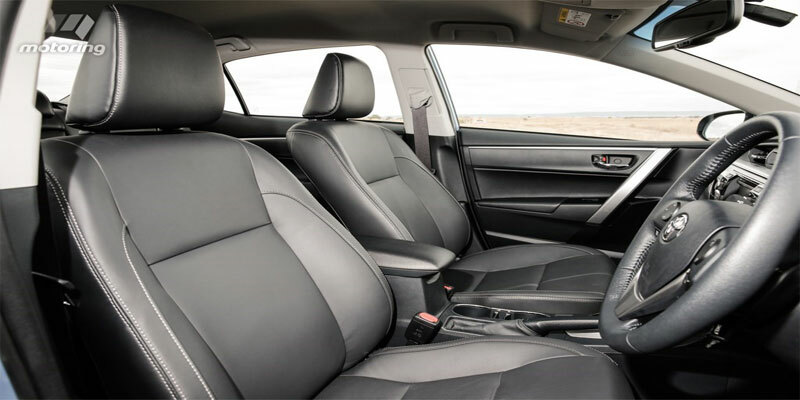 Additionally, pleasant seats and sufficient leg space make Toyota’s new car an ideal vehicle for long journeys.